Can loyalty promotions in supermarkets be authentic, customer-centric and a genuine good deal? Danish retailer Løvbjerg leads the way. Løvbjerg launched its first digital loyalty campaign on October 27th, offering its shoppers up to 50% discount on an assortment of 10 popular Philips products. Unlike most classic in-store loyalty promotions in supermarkets, where consumers collect stamps often in return for specially manufactured household items with questionable RRP’s, Løvbjerg offers its shoppers genuine branded rewards, which can be found in normal retail channels, with home delivery. Convenience and authenticity are key! 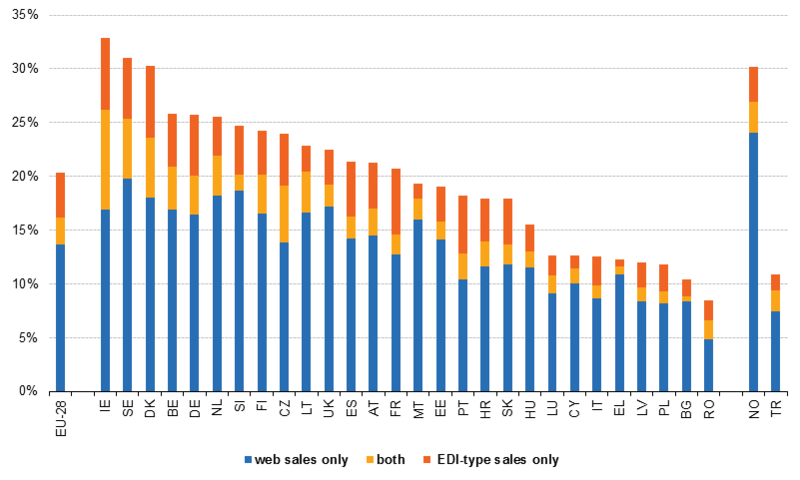 According to Eurostat data, Denmark is among the 28 EU countries, after Ireland, the country with the highest % e-commerce sales. A digital loyalty promotion fits in perfectly with this Danish consumer behaviour and the benefits are clear: you always have your stamps and saver card to hand; you collect vouchers for a solid discount on authentic branded products which you can order online at your convenience and everything is delivered to your home. Magneds has partnered with a selection of A brands that can offer temporary discounts that are better than shoppers will find elsewhere in the market. In the end the Danish consumer wins! Innovative loyalty promotions require progressive partners. Philips fits in perfectly due to its focus on creating meaningful innovation - a shared value with Magneds. Magneds has developed a customized app and website for the Danish retailer, on its own S7 platform - secure and fully in line with ISO 27001 standards. Consumers can redeem their full saver cards at rabat.lovbjerg.dk, order Philips products online and have them delivered to their home. Digital loyalty promotions have many advantages, also for retailers. They are easy to set up, require little in-store and stock management, deliver insights as well as transparency for the consumer. The cooperation between Magneds and Løvbjerg has a long term focus. Following the Philips campaign there will be subsequent promotions, which will allow the offer to be optimized time after time. The voucher campaign for Philips products runs until January 11th 2018, and full saver cards can be redeemed until January 25th 2018. Is precision marketing through digital wallets like Apple Pay really such a wonderland? Digital coupons – what to do with them?